Established in 2015 Miink (read:mink) is the first mink lash brand in Indonesia. Minklashes are very popular in the US, UK and Australia. They are highly raved by celebrities,professional makeup artists and beauty gurus/bloggers. Our mink hairs are collected during shedding season and are free of chemical processing or dyes. This is to ensure they are hypoallergenic and safe to use on sensitive eyes. 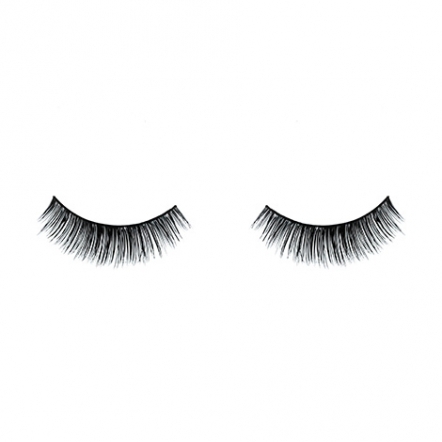 Mink lashes are a premium investment because they create the most natural look, as each fur mimic our own lash.They are ultra lightweight and very comfortable on the eyes. 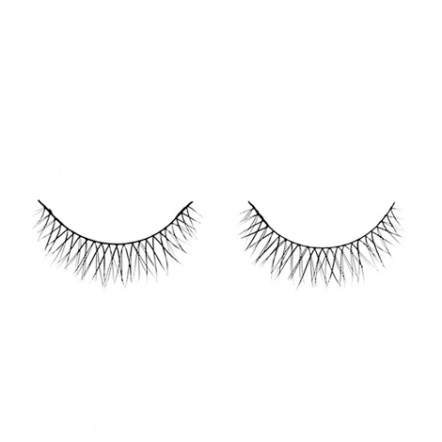 Each pair of mink lash canbe worn up to 25 times, or more with proper care. Definitely an absolute luxury!